Rock My World is a digital music service for active people. By combining curated music designed specifically for an activity with a patent pending sensor framework, Rock My World provides a dynamic musical experience that helps people be more energized, motivated and ultimately perform better during fitness activities. Rock My World’s first brand, RockMyRun, is designed for the 40M runners in the U.S., and offers a trusted streaming music service available via mobile applications. 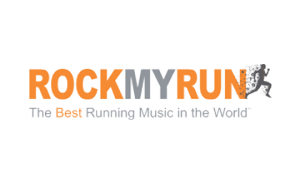 In market since 2012 and leveraging statutory music licenses RockMyRun is monetizing users better than competitors and is featured by the retailer Lady Foot Locker in 400 stores nationwide.